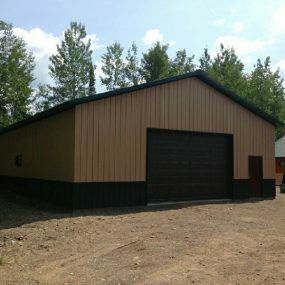 Just north of Duluth on the Whiteface Reservoir a couple was looking for a pole bar/garage to be built on their property. 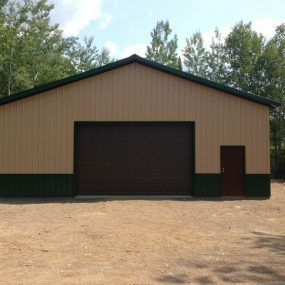 They live at the their lake home and need the extra storage space a pole barn would provide them. 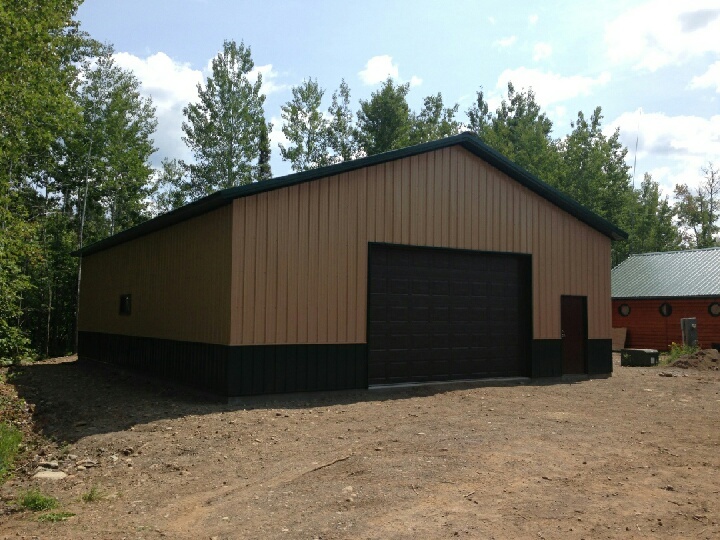 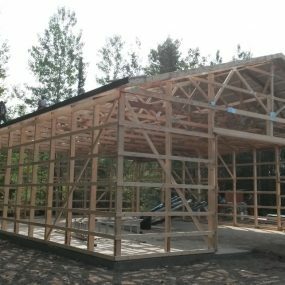 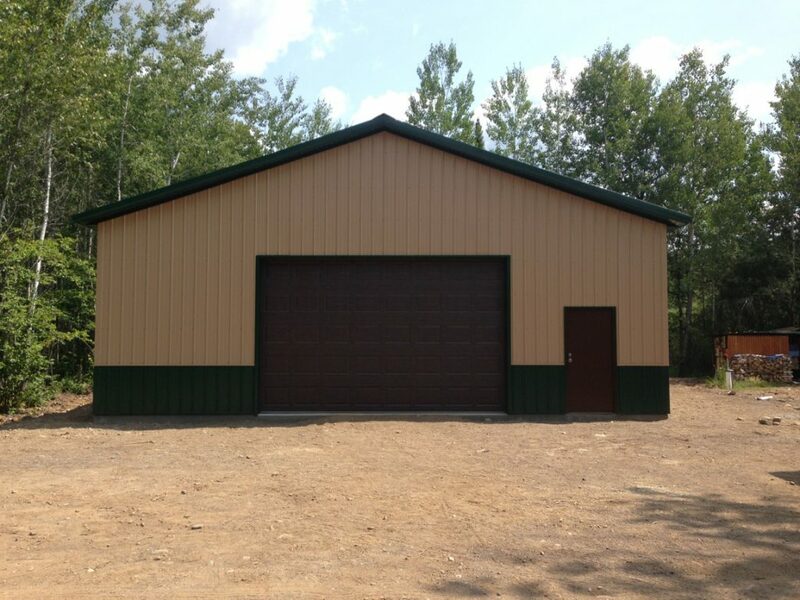 Knutson Custom Construction had built other pole barns and cabins on the lake, so this couple contacted us to help them build their building. 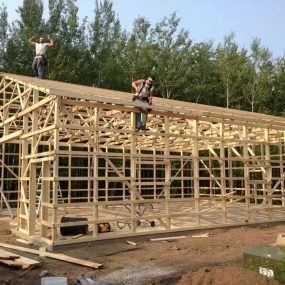 Andrew worked with the clients to iron out all the details so that nothing was forgotten about and all was how they wanted it. 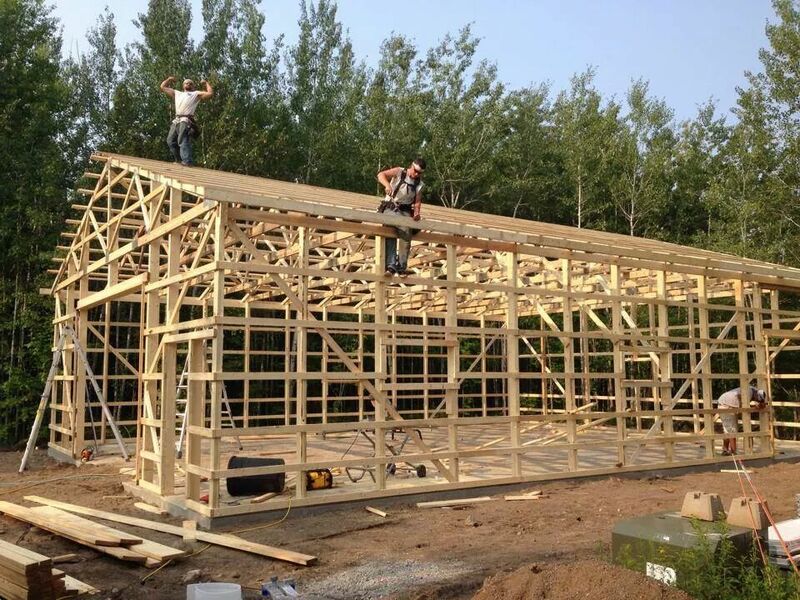 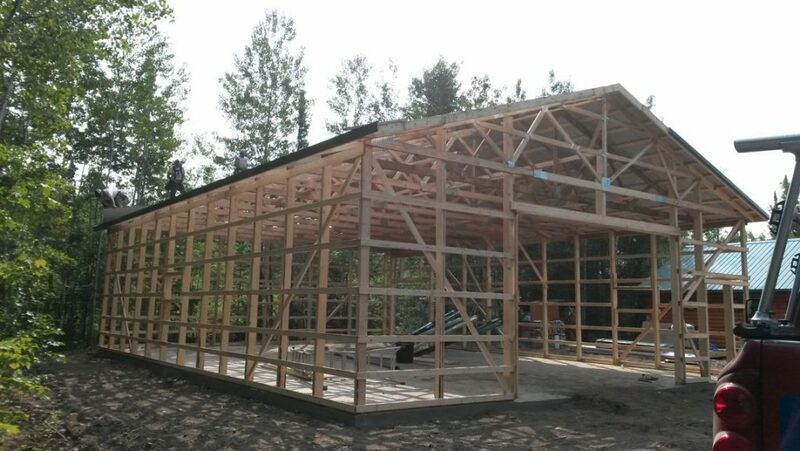 Once the material was delivered the pole barn went up quickly and efficiently. 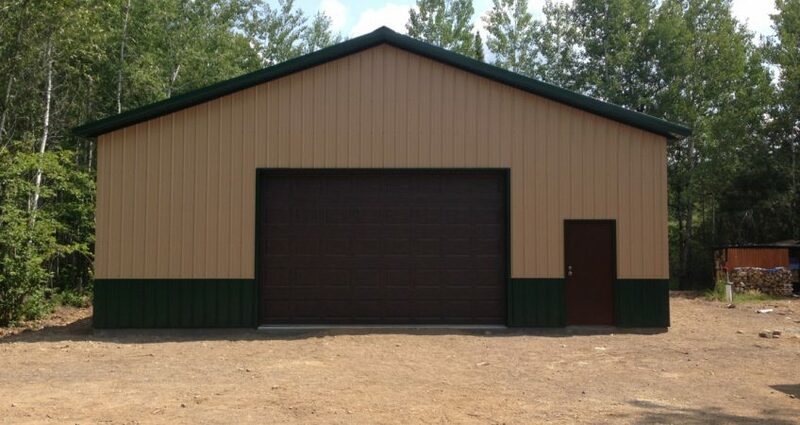 Before too long the couple had the pole barn/garage space they were hoping for.